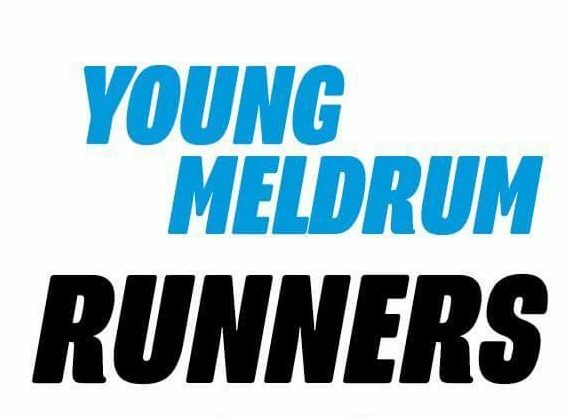 Oldmeldrum women named in fatal incident. Tribute paid. Tributes have been paid to an elderly woman who died after being hit by a car in Oldmeldrum, Aberdeenshire. 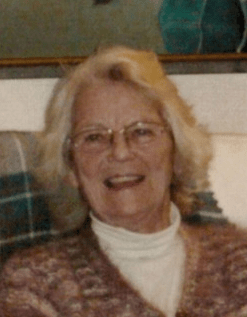 Pensioner Helen Filson, 81, was walking on Eavern Place in Oldmeldrum on Tuesday morning when she was struck by a vehicle. She was taken to Aberdeen Royal Infirmary but died two days later. Her daughter Sharon Munro described her mother as “feisty” and “independent”. She said: “Mum was a feisty and energetic person who enjoyed living an independent and social life in Oldmeldrum.